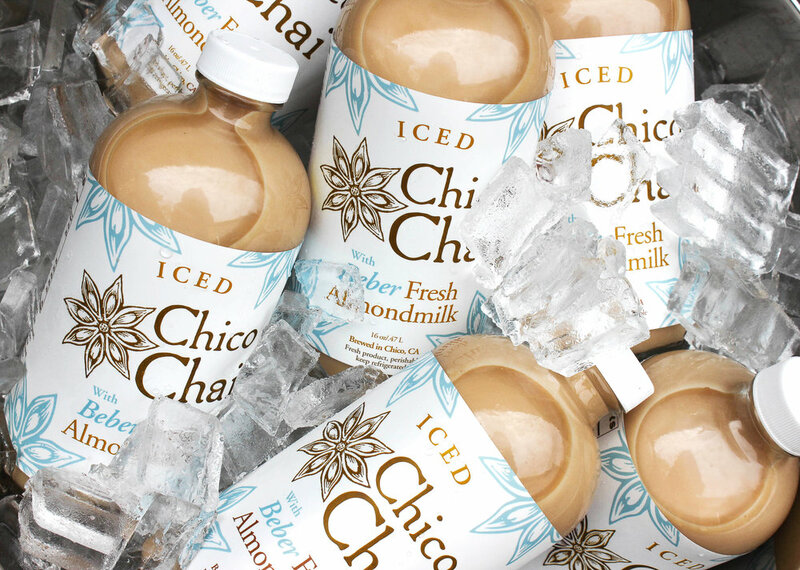 Sarah and Arielle, the owners of Chico Chai and Beber Fresh Almondmilk, came to me with an exciting design challenge: combine their two brands into one unique, yet familiar, bottle design for their new Iced Chico Chai. I used some existing Chico Chai elements and the Beber color palette to create a clean and compelling design. The product launched across Northern California in early 2017 and was a big success! CLIENT PROJECT: Packaging, brand integration.